Since starting Pre-K last year, my 4 year old son attended many of his friends' birthday parties in Pennsylvania. Many of the parties were at establishments that have moon bounces or structures the kids can climb on. In addition to hosting birthday parties, these establishments also provide furn recreational activities for children. 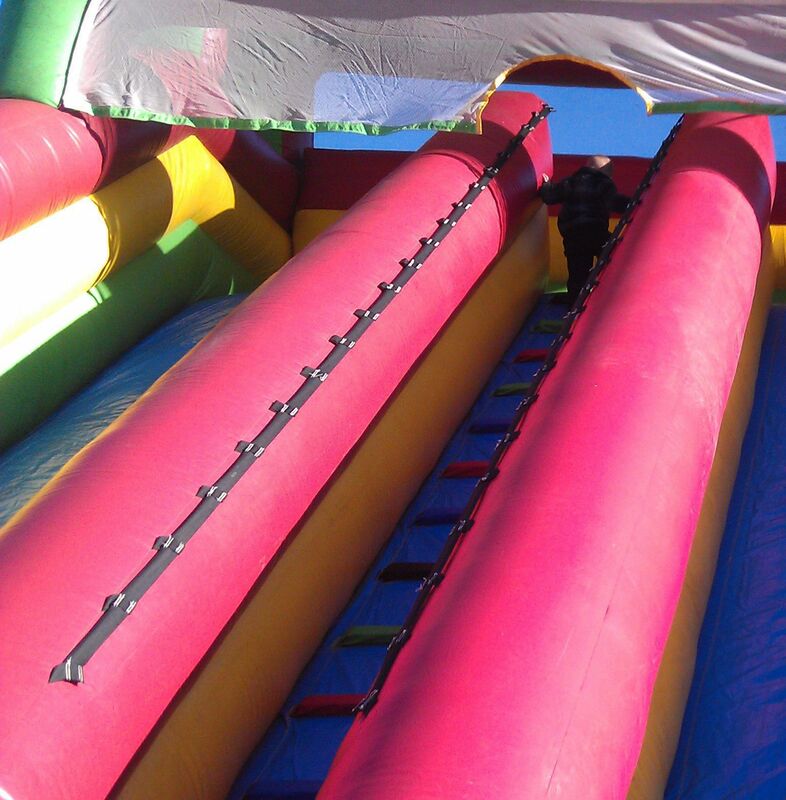 When I am at these parties, I always follow my son to every moon bounce or structure he goes on. Some may think I am an over protective mom, but I follow him because of what I see at work as a personal injury lawyer. I know that children can get hurt when participating in recreational activities. For establishments with moon bounces, I often see these establishments exposing themselves to liability. For example, moon bounces have a limit on how many children may enter at one time to bounce for safety reasons. The moon bounce may collapse if there are too many children in there. As a result, the children can be seriously injured. Therefore, employees should be standing at the moon bounce entrances monitoring the number of kids going on the moon bounce. Unfortunately, I always see more kids in the moon bounce than there are supposed to be, even with an employee at the entrance. If the limit is 10 kids, there will often be 15 or 20 kids. The employees manning the moon bounces are often not paying attention to the kids going in. Many of the employees at these establishments are young teenagers who are not really counting the number of kids entering the moon bounce. I have seen the teenaged employees talking to other teen employees or texting on their phones. failing to properly train employees to monitor the number of kids going in the moon bounce. Can Recreational Facilities For Young Children Be Held Liable For Injury? You can also contact our office for more information at 877.944.8396. Post a Comment to "Children's Injuries During Recreational Activities: Birthday Parties"